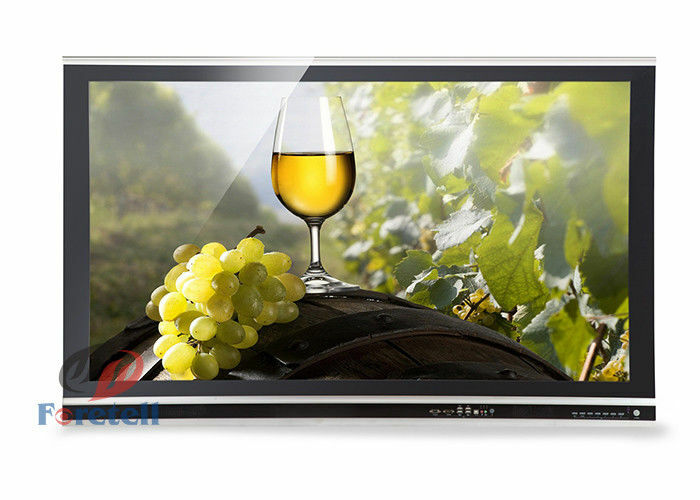 It use fast and stable infrared touch screen, Pro-Cap touch film or capacitive touch glass as the medium of touch, contact user with Internet date together. Floor standing All-in-One query machine help passengers get information conveniently, perfect for putting in shopping mall for consumers to check products' price, in conference room for helping speeches and lectures giving, in library helping reader to get latest book information and preview. It's a perfect digital podium for providing self-service. 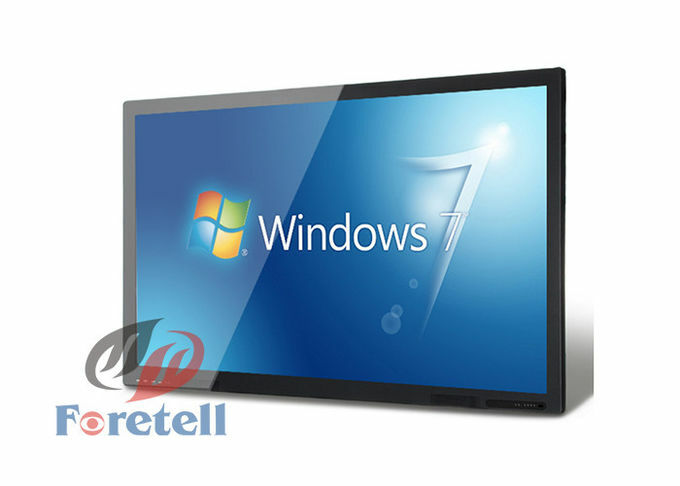 LED backlight panel for better power saving and Industrial-grade design, heavy-duty built for non-stop loop-playing 24-7-365. Support video ,flash animation,images and text mix broadcasting. Video truly seamless playback. Up to 14 kinds of picture transition mode.